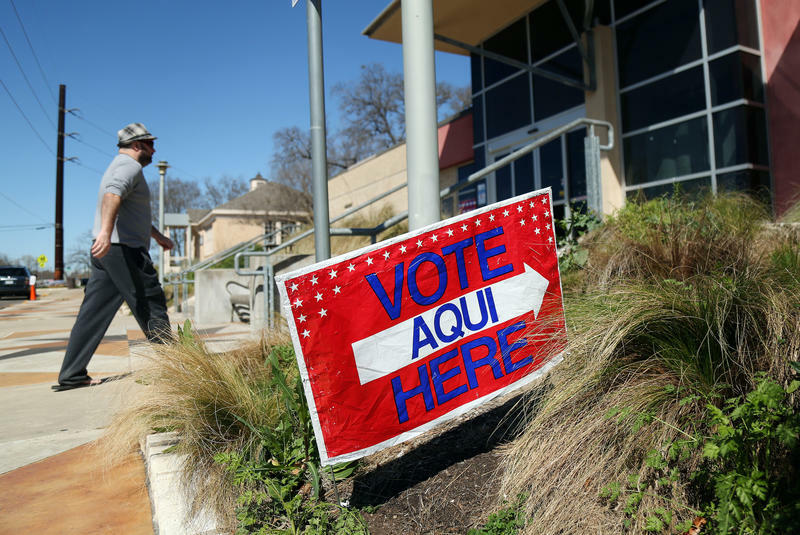 This legislative session, public radio stations across Texas are answering voters' questions about the elections. 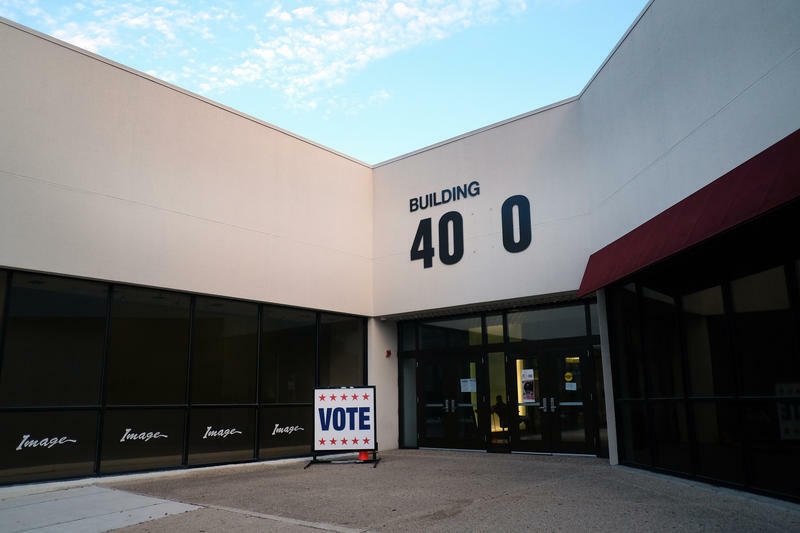 KUT has partnered with Houston Public Media, KERA News in Dallas, San Antonio's Texas Public Radio, Marfa Public Radio and Texas Standard to tackle crowdsourced questions from voters all over the state. 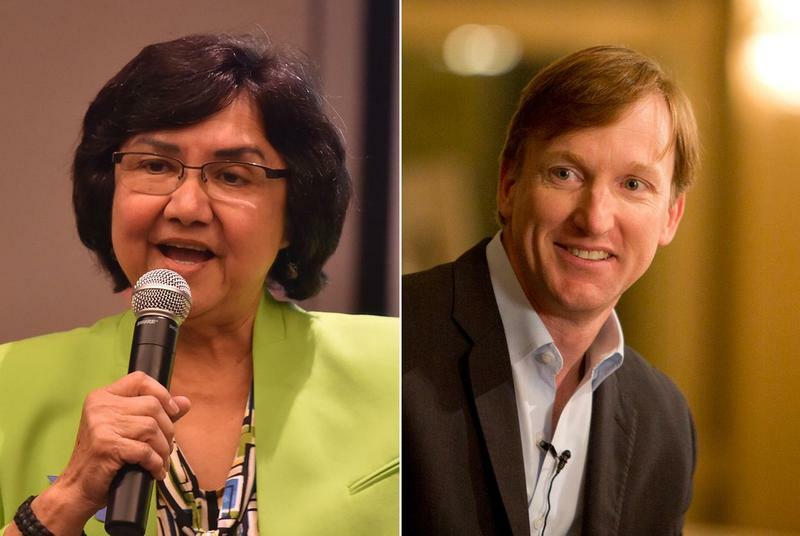 The most contested congressional race in Texas is House District 21, which stretches from South Austin to San Antonio and up into the Hill Country. Four candidates emerged Tuesday from a field of 22 to face off in runoff elections to replace U.S. Rep. Lamar Smith in Congress. 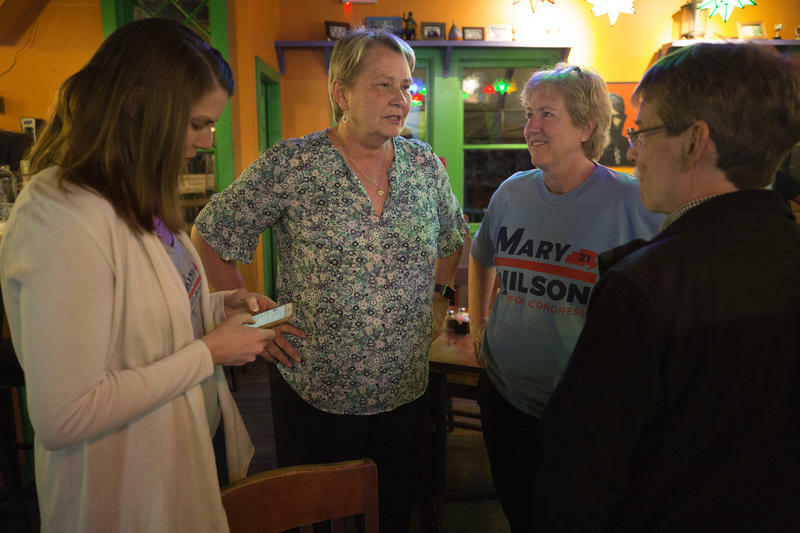 Joseph Kopser and Mary Wilson will compete in the Democratic runoff, while Chip Roy and Matt McCall will vie for the Republican nomination. The runoff elections are scheduled for May 22. We’re a little bit closer to knowing who will be on the ballot in November. 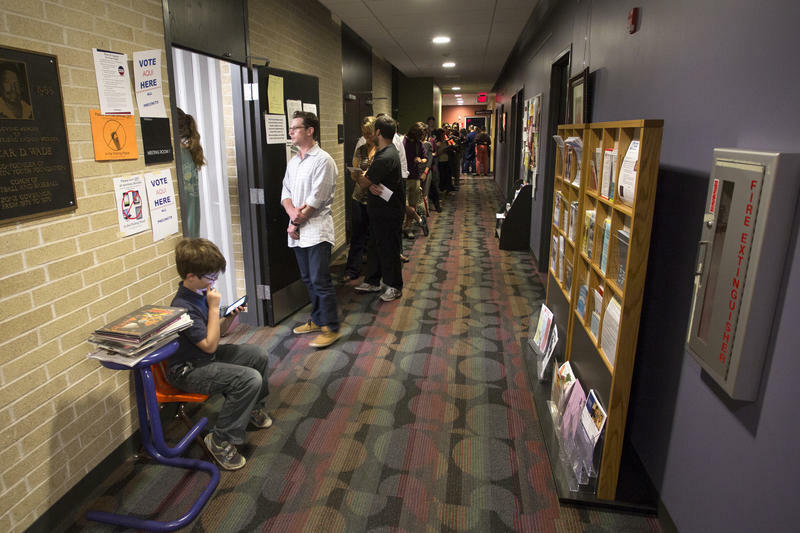 Republicans and Democrats selected most of their nominees for the general election this fall, but statewide, the races didn't quite live up to the hype. 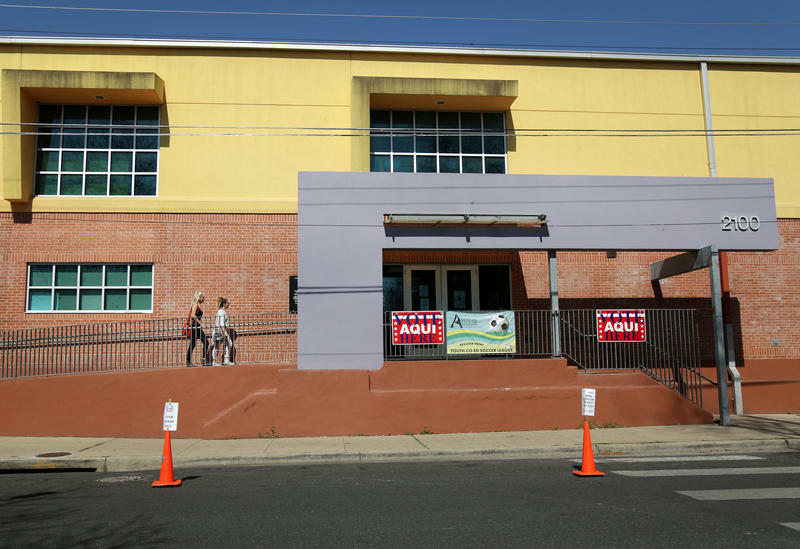 Of the highest offices on Texas ballots, only one went to a runoff. 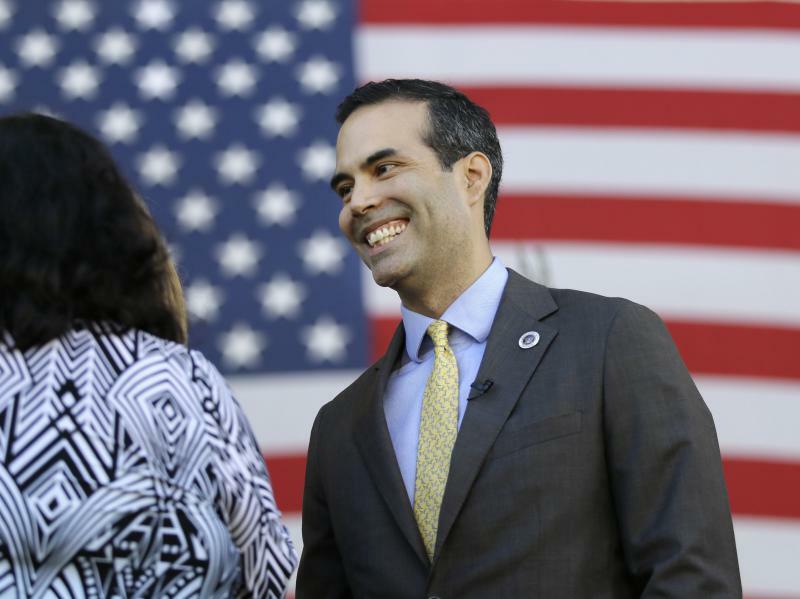 Land Commissioner George P. Bush won the GOP primary Tuesday and avoided a runoff against his predecessor. Democrats Sheryl Cole and Jose “Chito” Vela will move on to a runoff election for Texas House District 46 after pushing out embattled incumbent Dawnna Dukes in the primary on Tuesday. The district includes parts of East Austin, Manor and Pflugerville. Texas voters headed to the polls today in the nation’s first primary election since Donald Trump was elected president. Turnout has been higher this election, compared to the last midterm primary in 2014 ­– especially among those voting in the Democratic primary. 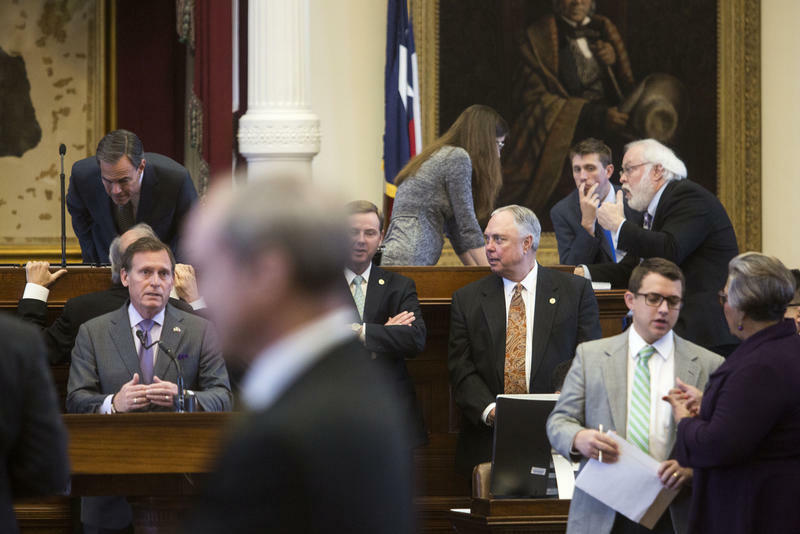 High-profile Texas Republicans – including incumbents Gov. 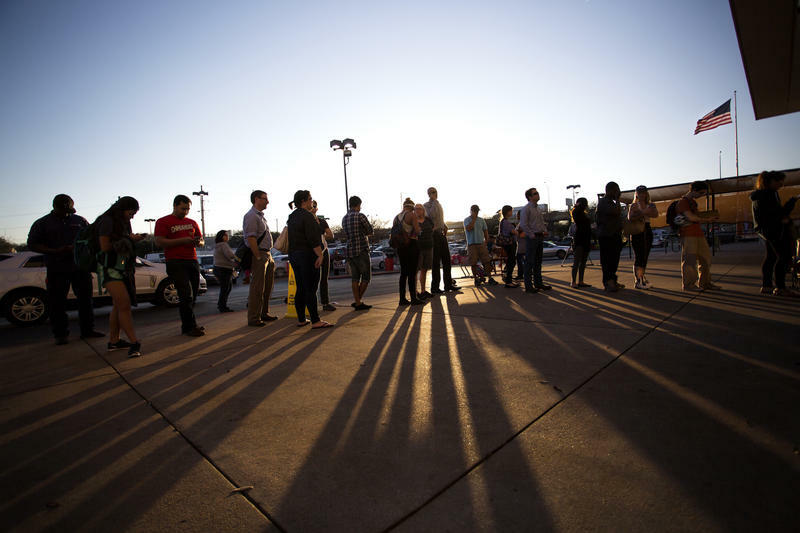 Greg Abbott and Sen. Ted Cruz – have suggested that turnout could translate into more momentum on that side heading into November. Who's Running In The Democratic Primary For Governor (And Isn't Named Valdez or White)? 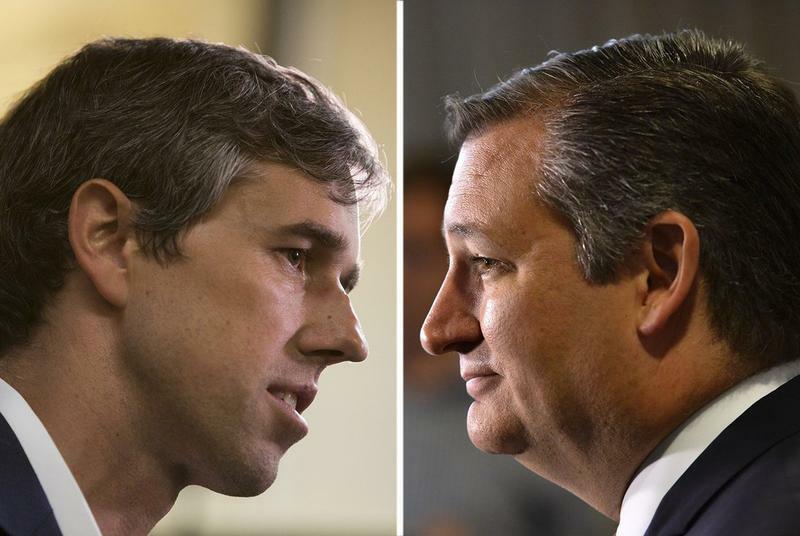 On Tuesday, Texas Republicans and Democrats will choose the candidates they want on the ballot in November. The primary election includes several races for statewide office, including commissioner of agriculture, land commissioner — and governor. Experts Say Electronic Voting Machines Aren't Secure. So Travis County Is Designing Its Own. Travis County Clerk Dana DeBeauvoir has spent more than a decade working with researchers and computer security experts to design a voting machine that’s more secure and reliable. This massive undertaking resulted in the Secure, Transparent, Auditable, and Reliable Voting System, or STAR-Vote. But getting manufacturers to build it has been a challenge. In a dynasty that dates back over 60 years in American politics, there is just one member of the Bush family left in any state or federal elected office. 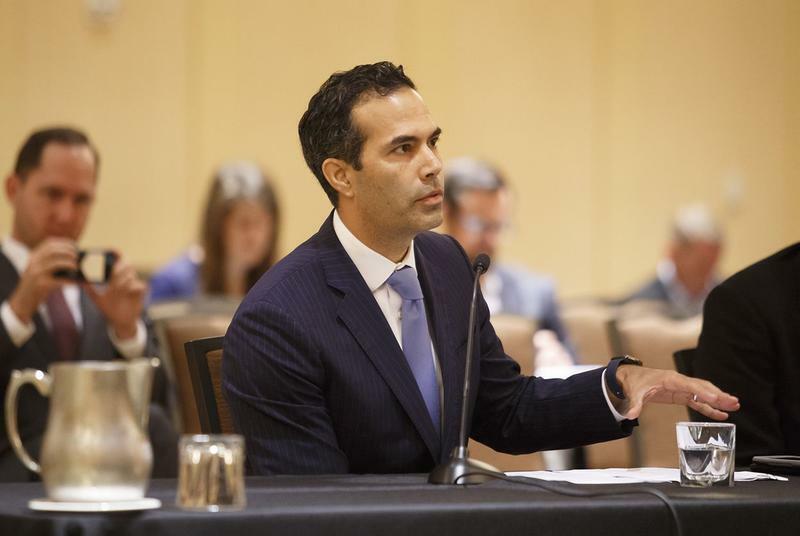 Texas land commissioner George P. Bush is the one carrying the torch and facing a stiff primary on March 6, barely two years after his father Jeb's presidential bid failed as Donald Trump took over the Republican Party. To survive, the younger Bush has decided to adapt to — rather than resist — the new direction of the GOP. Texas has been a one-party state for a long time. The state was ruled by Democrats for decades after Reconstruction, with only a brief moment of purpleness in the late ’80s-early ’90s before Republicans took over. But, of course, one-party rule is never as simple as just one party in charge of everything. That one party always splinters. 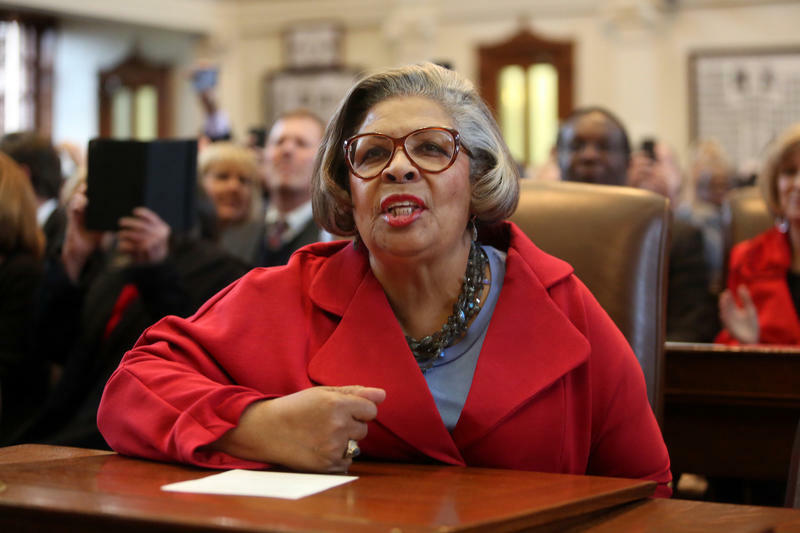 Five Democrats and one Republican are vying to replace incumbent state Rep. Dawnna Dukes, D-Austin, in House District 46, which includes parts of Austin, Pflugerville and Manor. As part of our Texas Decides project, a listener wanted to know what they do and how they got that job. 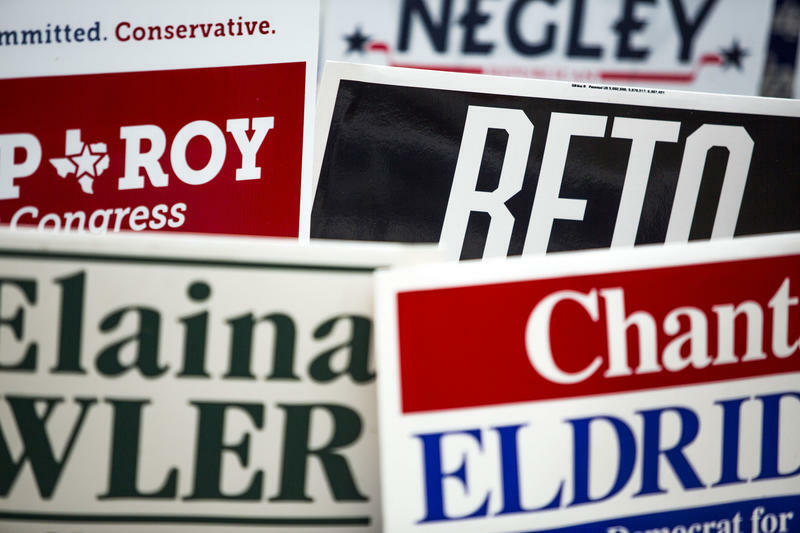 Early voting in the Democratic and Republican primaries begins today and runs through March 2. 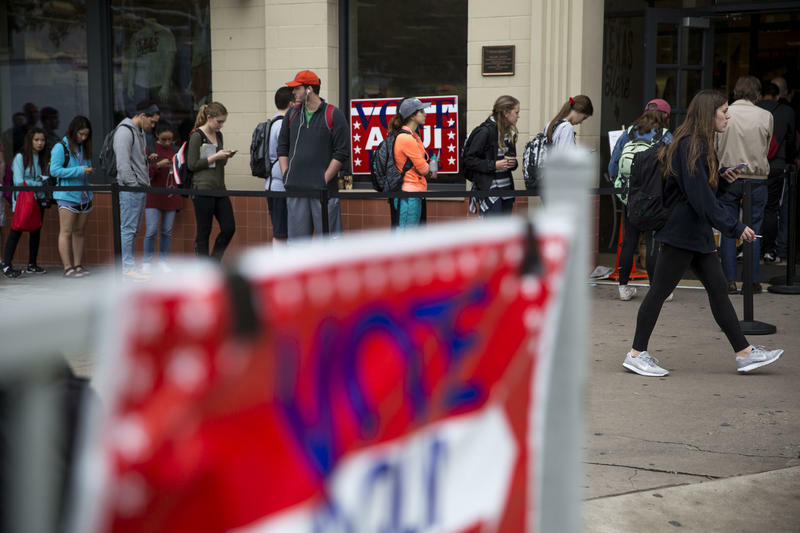 KUT has spent the last month trying to provide all the information you’ll need to vote. We’ve got information on who’s running in local congressional races, state House, state Senate and the statewide races like governor. If you want to help pick Democratic and Republican candidates for the November elections, it's time to head to the polls. Twenty-two primary candidates are vying for Texas' 21st Congressional District seat this year, 18 Republicans and four Democrats. The congressional district covers parts of Austin, the Hill Country and northern Bexar County. 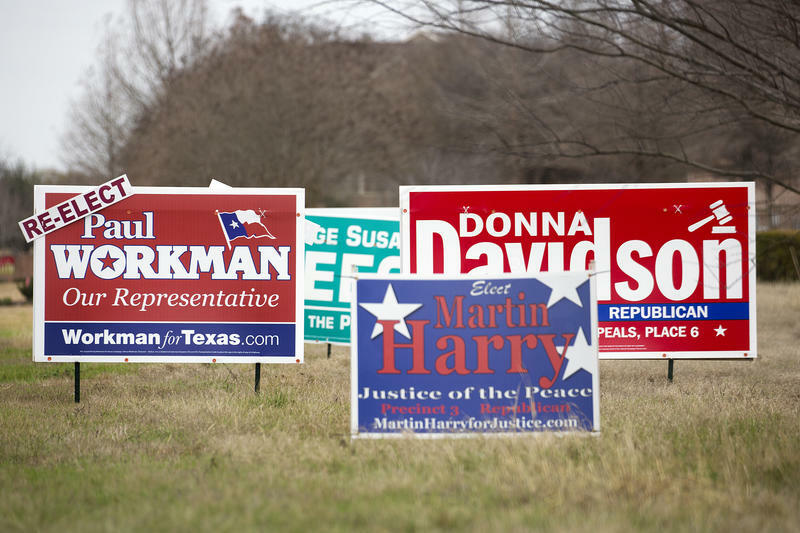 The primary elections are March 6; early voting starts Tuesday. 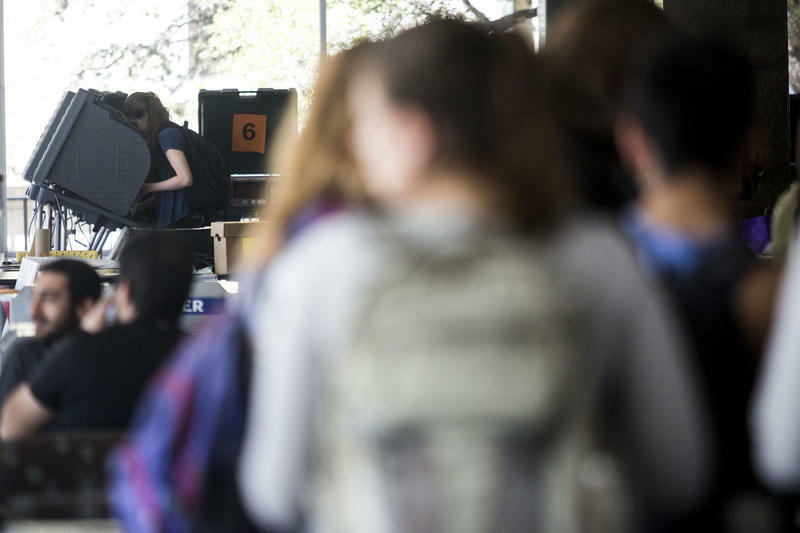 A new study of civic activity in Texas finds some of the reasons behind the state's notoriously low voter-turnout rate, but shows glimmers of hope for more political participation. 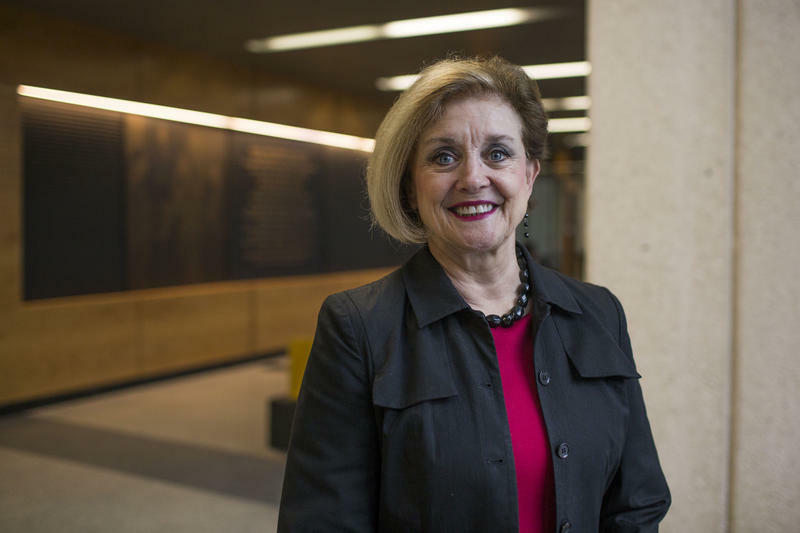 All Things Considered host Nathan Bernier spoke to Susan Nold, director of The Annette Strauss Institute for Civic Life at the University of Texas, which conducted the study. Will The 2018 Elections Be A Dream Come True For Texas Democrats? 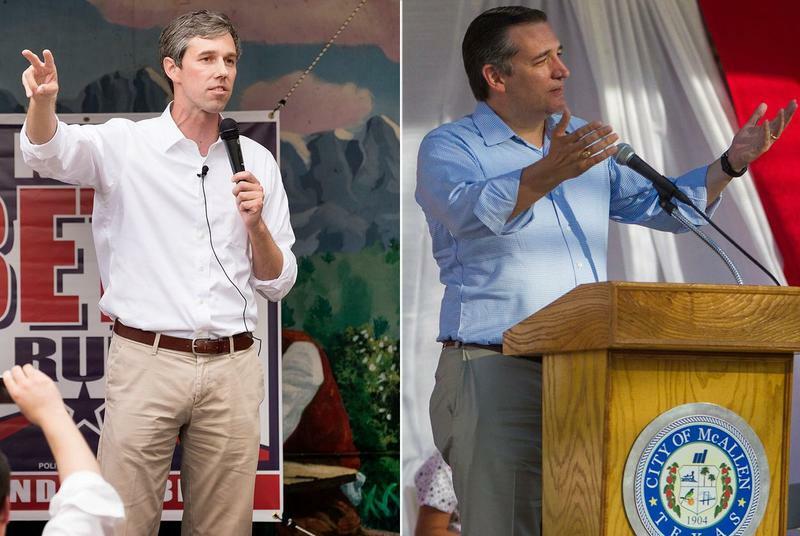 Is Texas turning blue? That's the question, dream and lie (depending on your point of view) being discussed across the state. It's the dream of Democrats, who haven't won a statewide office in Texas since the early '90s. It's a big lie, say Republicans, who argue support for President Trump has been more positive in Texas than in most of the country. Texans have the privilege of being able to vote for dozens and dozens of offices throughout state and local government. The whole country gets to elect a governor, but a justice of the peace? Not everyone has that honor. It happens. You get busy. You forget things. You’re trying to have it all. You’re also not registered to vote. Not yet, that is. Today is the last day to register to vote in the March primaries in Texas. Here’s everything you need to know to avoid a dereliction of your civic duty. What Do You Mean I'm Not Registered To Vote? 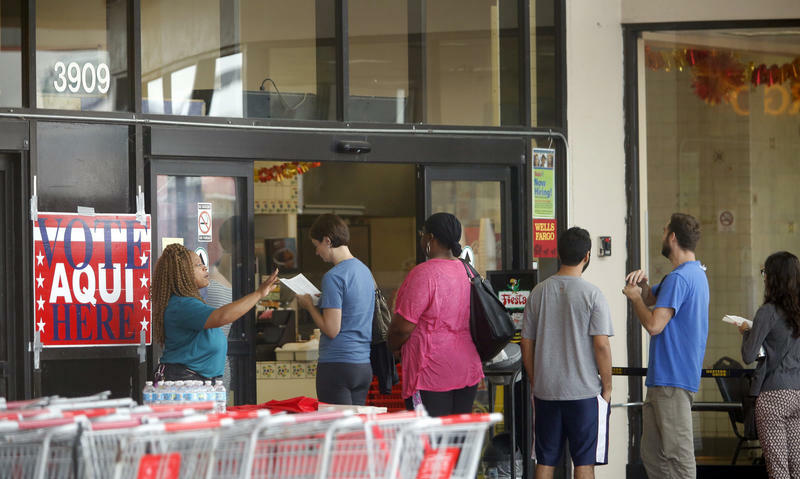 KUT has been reminding Austinites about Monday’s primary election voter registration deadline for a few weeks. (One more time: IT’S MONDAY, FEB. 5.) If you’ve registered in the past and haven’t moved since then, you’re cool; no re-registration needed. 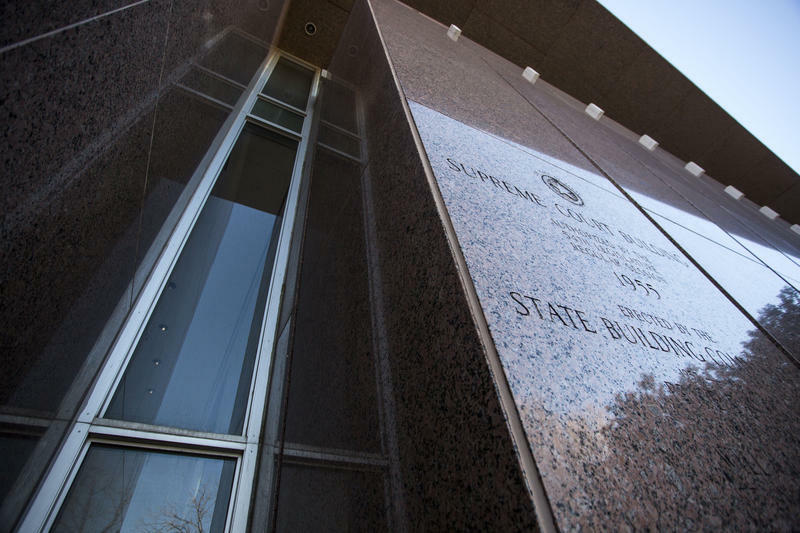 What's The Deal With Texas' System Of Electing Judges? 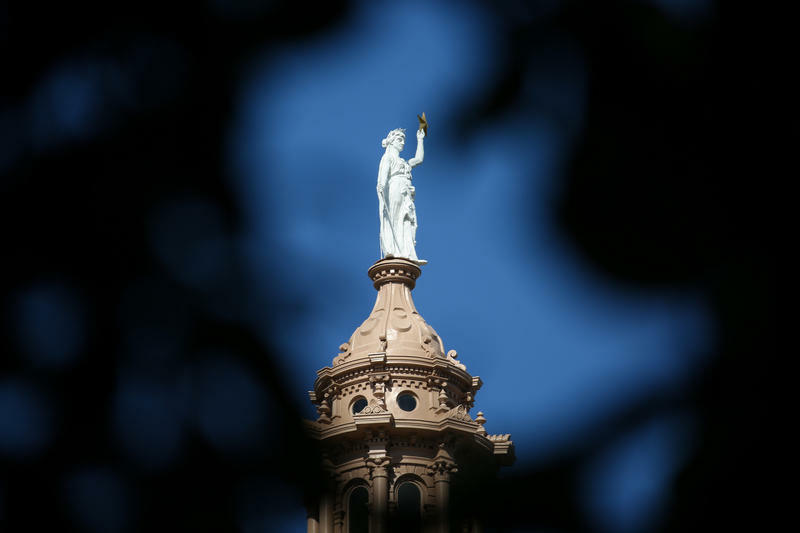 Quick quiz: How many state district judges are in Travis County? The answer is right on the tip of your tongue, right? No, of course it isn’t. It’s a question that almost nobody knows the answer to. If you do, you’re probably either one of those judges or you work in a judge’s office. Voter education is one of the biggest reasons someone either does or does not vote. Studies have shown the more schooling a person has, the higher his or her chance of going to the polls. Meanwhile, people who don’t study up on the ballot are less likely to go. 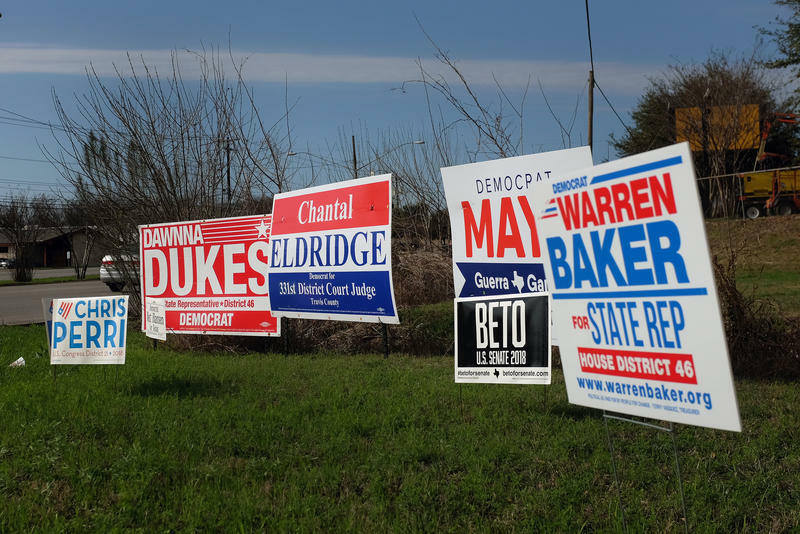 Democrats are running in every single Texas congressional race. But that doesn’t mean they’ll win – especially when you consider each of the districts was drawn to re-elect the party that currently holds the seat (i.e., mostly Republicans). There is, for now, more enthusiasm for Democrats in general across the country. 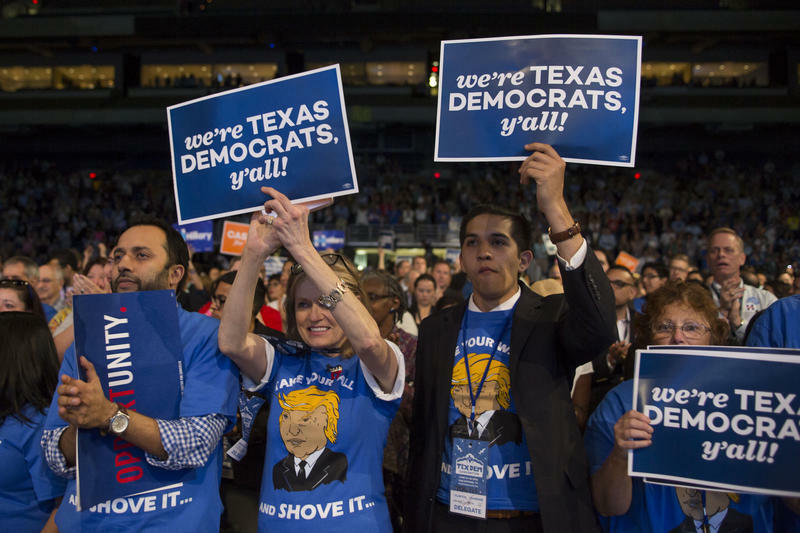 But we won’t really know until after the primaries whether that enthusiasm lasts and translates into wins this November for Democrats here in deep-red Texas. Midterm elections, especially after a new president comes into office, often bring interesting stories. Just look at 2010, when we saw the rise of the Tea Party and a “red wave” that swept out dozens of congressional Democrats nationally and pushed an almost evenly split Texas House (76-74) to a GOP supermajority (101-49). 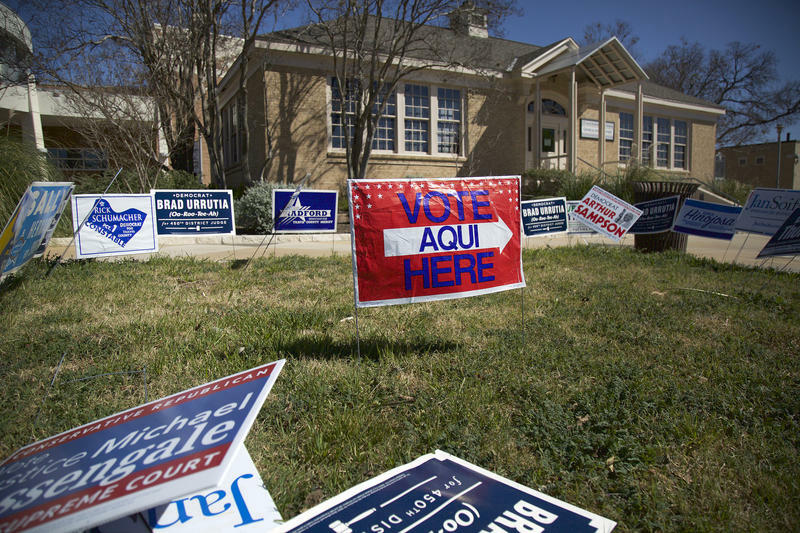 This March, Texas voters will decide who will appear on November's general election ballot. Why Aren't State Legislators Paid A Living Wage? Some states have a full-time legislature, while others pay their lawmakers almost nothing. In Texas, we’re somewhere in between. 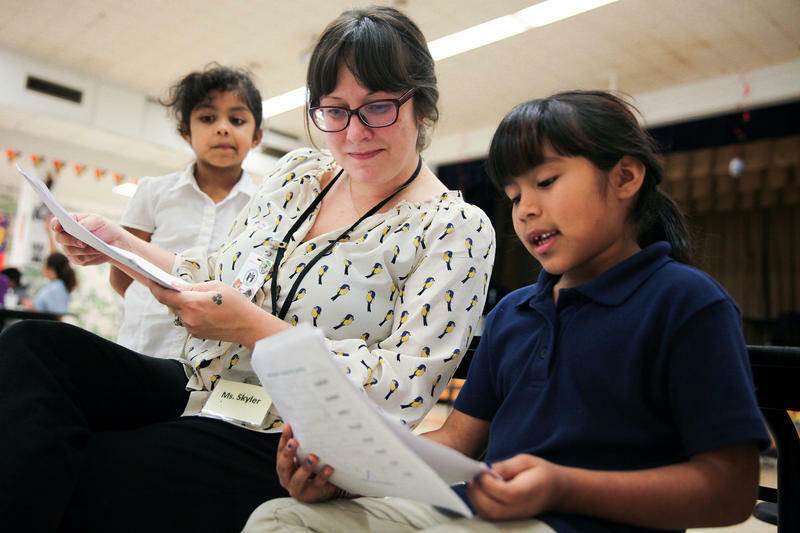 The Governor Is Calling For A Raise For Teachers, But Who Is Considered A 'Teacher'? The special session is underway, and of the 20 items Gov. Greg Abbott says he wants lawmakers to tackle, one is getting a lot of attention from teachers.